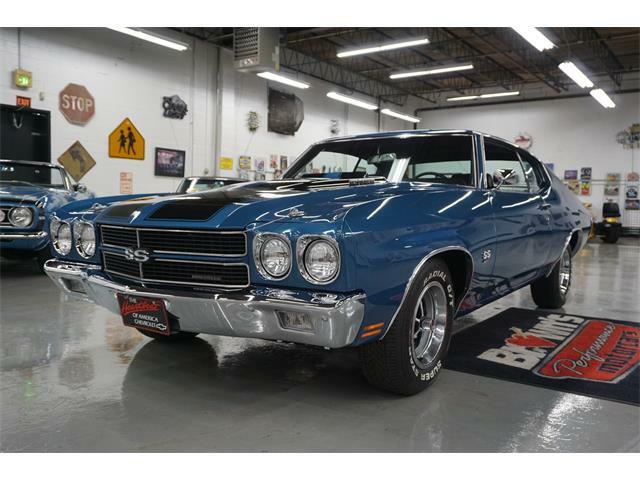 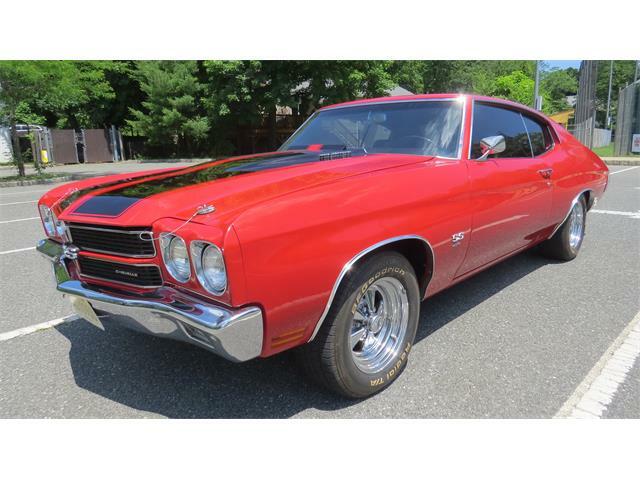 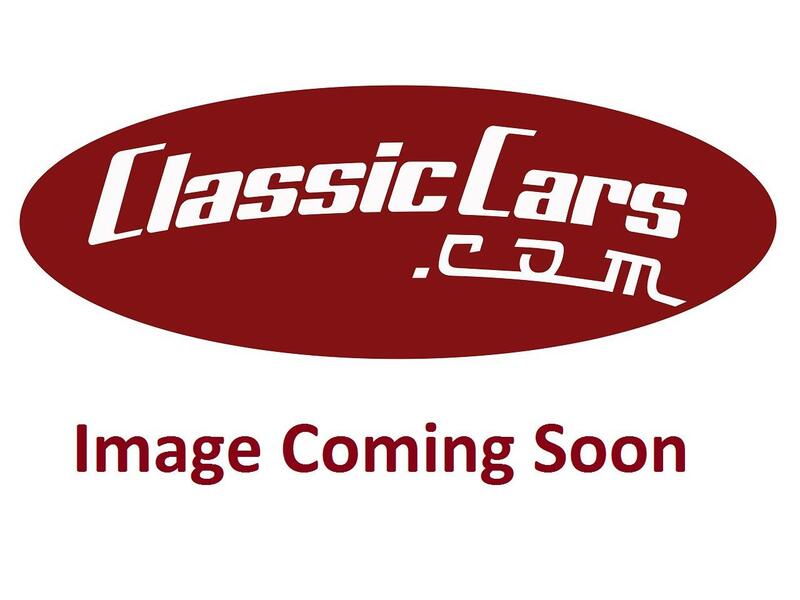 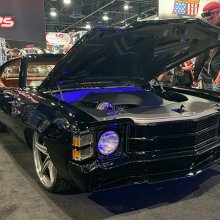 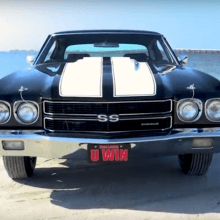 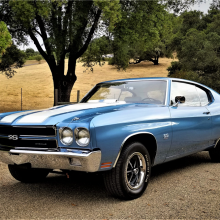 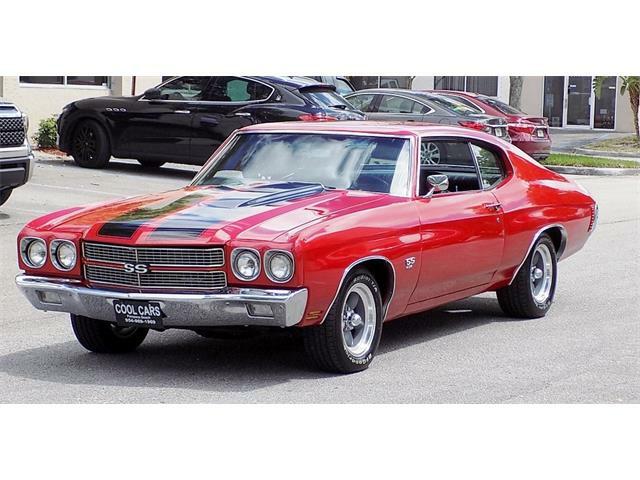 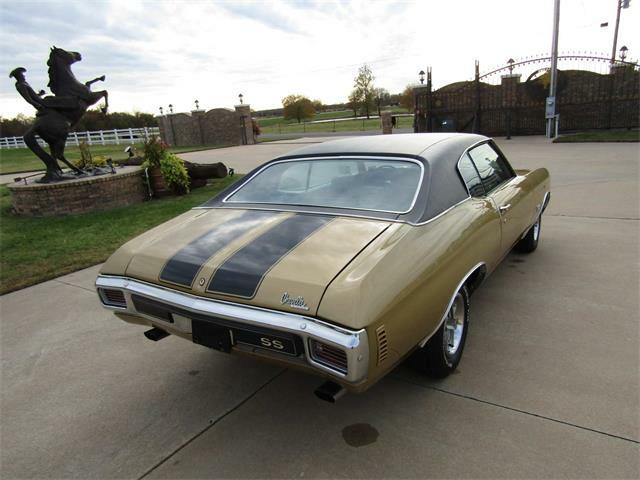 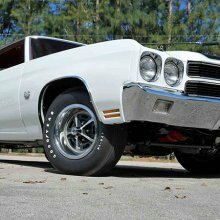 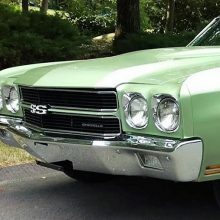 The price tag of a completely restored 1970 Chevrolet Chevelle SS 396 hardtop can range from $120,000 to $166,000, but Dream Giveaway may let one go for $3. 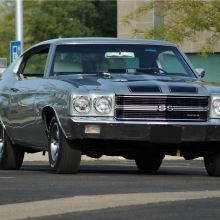 This is the 30th vehicle in the 30-day Countdown to Barrett-Jackson’s 47th annual Scottsdale auction. 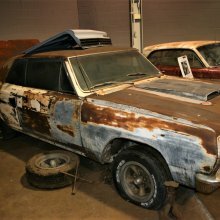 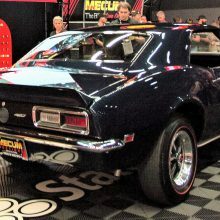 An intense-looking 1968 Chevrolet Yenko Camaro, documented as originally sold by Yenko Chevrolet, selling for three times the result of the N0. 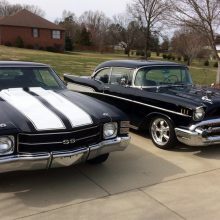 2 car. 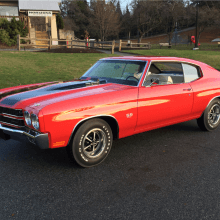 in Portland, Oregon, at Mecum’s collector car auction.